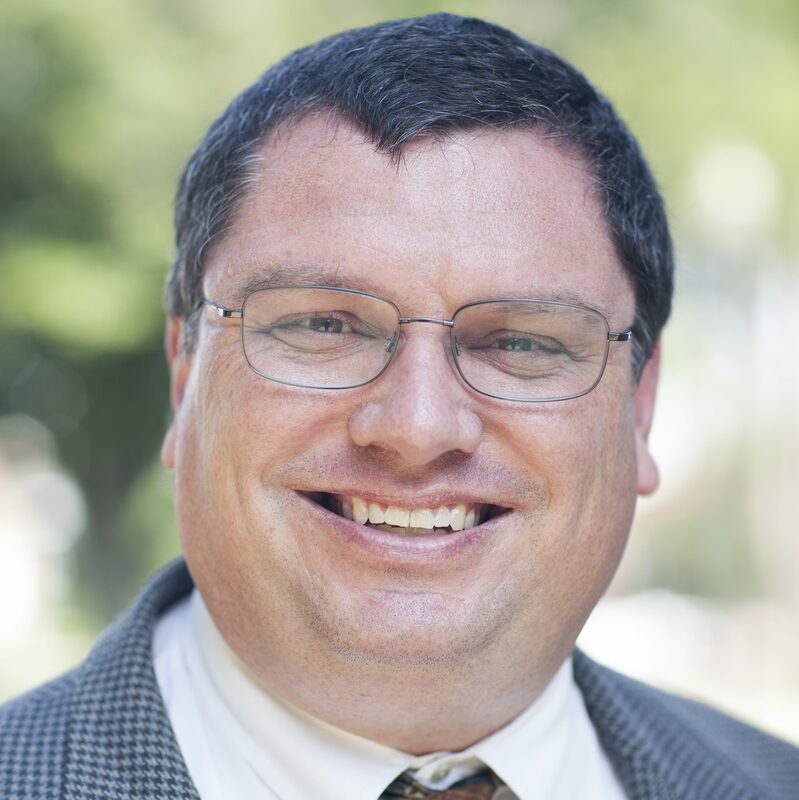 Prior to joining the faculty at Southern, Dr. Gurtner was professor of New Testament at Bethel Seminary for eleven years. He also served as adjunct professor of New Testament at Bethlehem College and Seminary. His publications include The Torn Veil: Matthew’s Exposition of the Death of Jesus, Second Baruch: A Critical Edition of the Syriac Text, Exodus: A Commentary on the Greek Text of Codex Vaticanus; From Creation to New Creation: Essays on Exegesis and Biblical Theology (ed., with B. Gladd); Jesus, Matthew’s Gospel, and Early Christianity: Studies in Memory of Graham N. Stanton (ed., with R. A. Burridge and J. Willitts); and A Comparative Handbook to the Gospel of Mark: Comparison with Apocrypha, Pseudepigrapha, the Qumran Scrolls, and Rabbinic Literature (ed., with B. Chilton et al. ).